It’s likely that you know what the most recorded song in history is? It’s Yesterday written by Lennon and McCartney, of course. But do you know that the second most popular, the runner-up, is Girl from Ipanema? 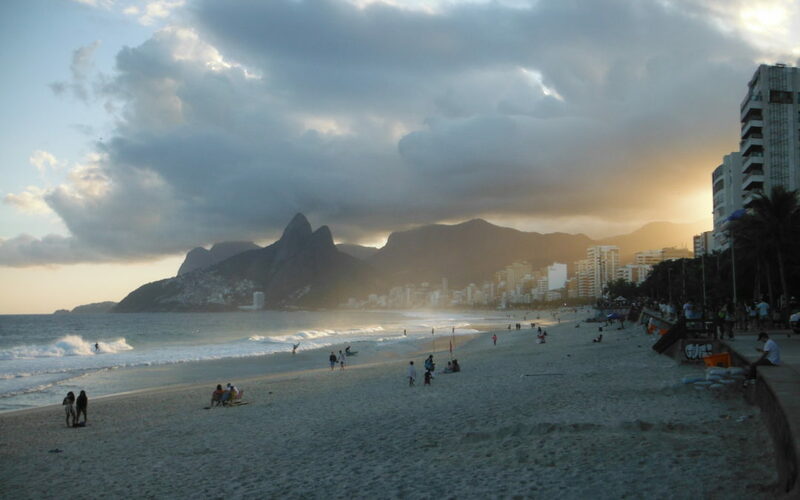 Ipanema, as you can see from the map below, is in the Rio de Janiero district in Brazil. You’ll see too that the Copacabana Beach (also the subject of a well-known song) is nearby too. There really was a girl from Ipanema. Well, I’m sure there were and are many but what I mean is that yes, there was one particular girl who inspired the song. Helô Pinheiro was born in 1945 and that ‘girl’ is now a grandmother in her seventies. The song was written in 1962and has been played throughout the world (often in elevators!) ever since.